We're the longest established mobile Auto Locksmith service in North London dealing exclusively with car key cutting and car key programming – we're specialists. 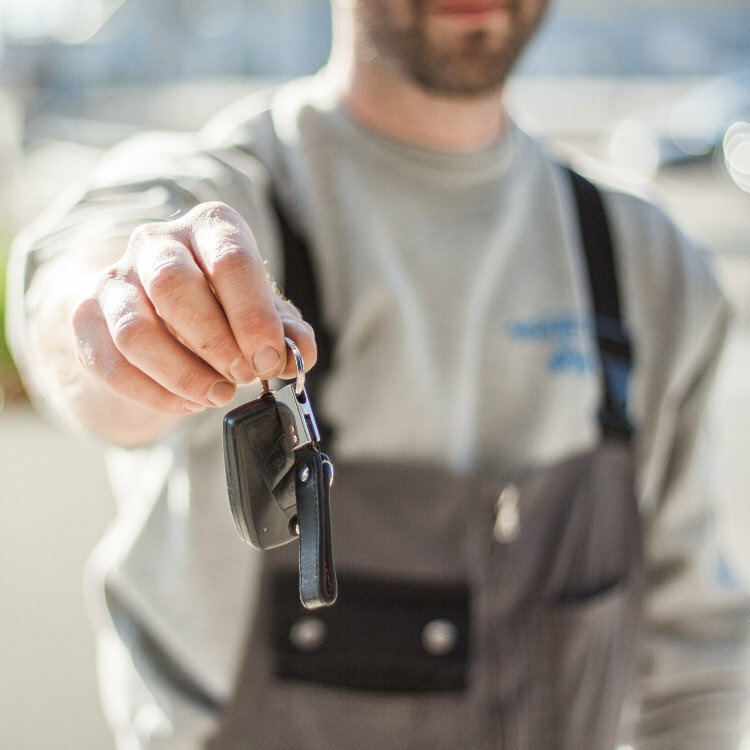 We work with the motor trade and car and van owners so if you've lost or broken your car key, or you want a spare, we'll be happy to help you. Maybe you've locked you keys in the car or in the boot? Or locked your keys in the back of your van? Not a problem, we can pick the lock open for you with our zero damage opening techniques and get the key out. And if we open the boot and they're not there, we can make you a new one. We're able to program all makes and models of car, we specialise in helping people who find their key can't be copied and need an extra key coded to their car. We can come to your address, and cut and code a new key or remote for you that works just the same as the original, including smart keys and proximity keys. We cover the whole North London Area. This includes all the North London (N) postal areas as well as all the North West London (NW) and East London (E) areas. and we specialise on Mercedes, BMW, Toyota, Lexus and many other brands.